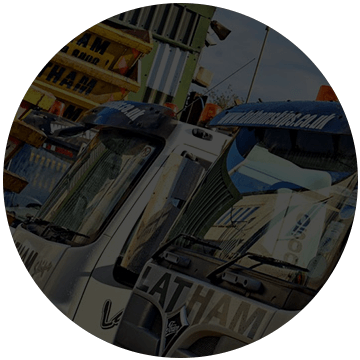 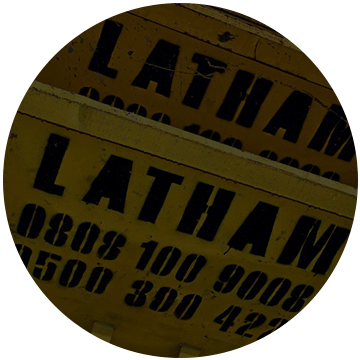 For domestic, commercial and industrial skip hire, Latham Skips are the professional team to call across Surrey, Kent and South East London. 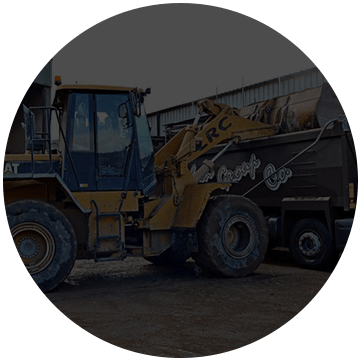 Call us to book a skip today– and when it comes to rubbish removal, mini skips are amongst our most popular and our most widely recommended option. 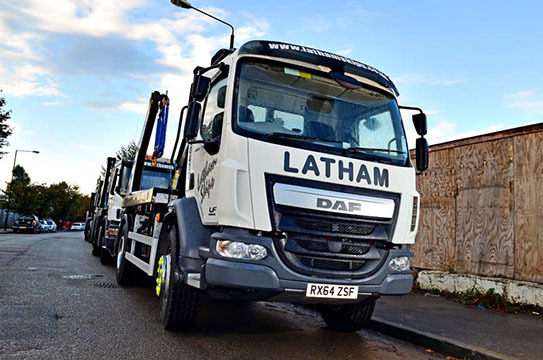 We’re here to support you with an affordable skip hire in a wide range of different sizes, skip bags and skip lorries, meaning that depending upon your rubbish removal needs – and just how much rubbish you have to throw away – we can be on hand with a same day skip hire service as and when you need us. 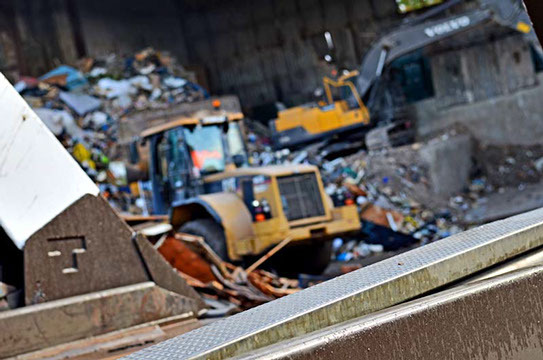 We offer affordable mini skip hire from sizes of 4 yards to 6 yards, which we would generally recommend to be the best fit for a small industrial collection or a recycling job. 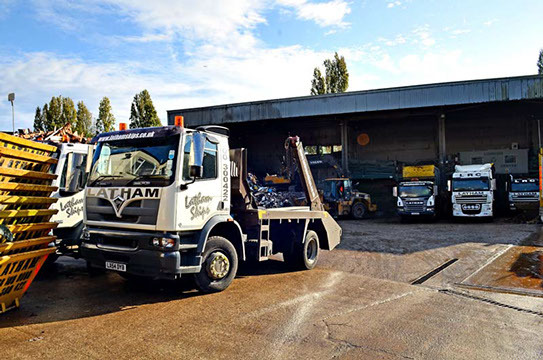  In any case, all you need to do is let us know a little bit about your project and needs and we will be on with cheap mini skip hire prices in Sydenham, Bexley, Westerham and other areas in the South East. 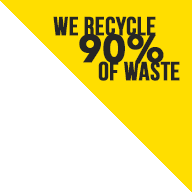 Looking for a cheap local company who offers unbeatable prices and top-quality services when it comes to rubbish removal in Walingham, Tooting and the surrounding areas in South East London? 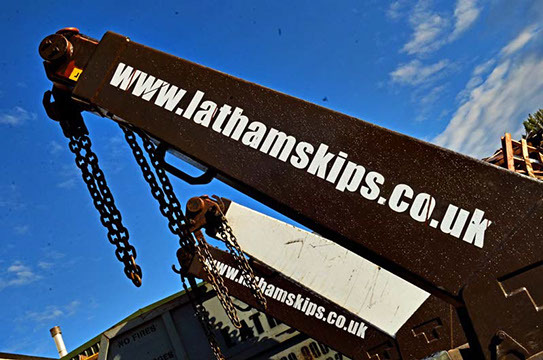 Latham Skips can help. 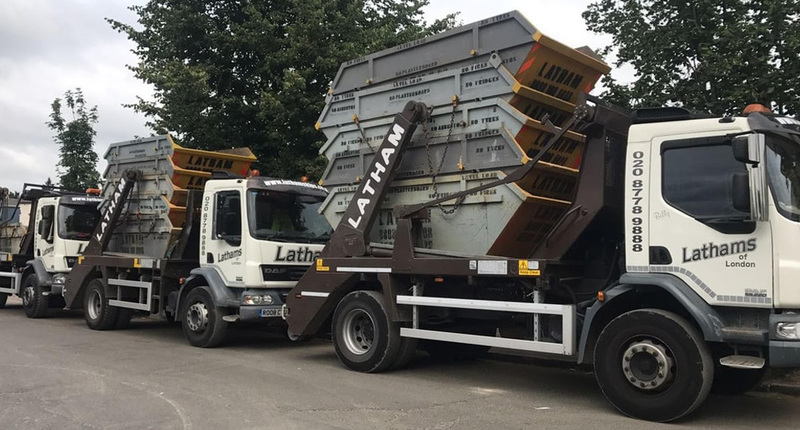 Mini skip hire cost doesn’t have to be expensive – we base our charges and rates entirely upon your bespoke project needs – meaning that if we feel you need smaller than a 4 or 6-yard skip, we will advise you to opt for a smaller or cheaper option. 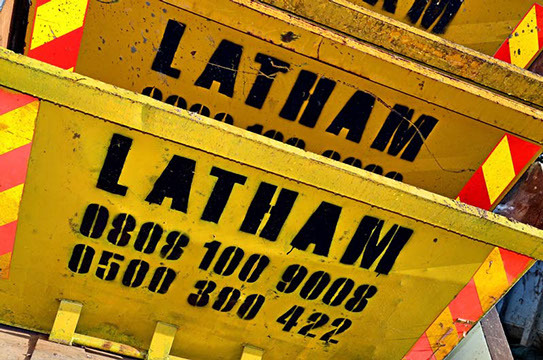 We believe that you should never have to pay more for skip size you simply don’t need – let’s tailor your skip bin and skip bags to your domestic or commercial clearance project so that you get your money’s worth. 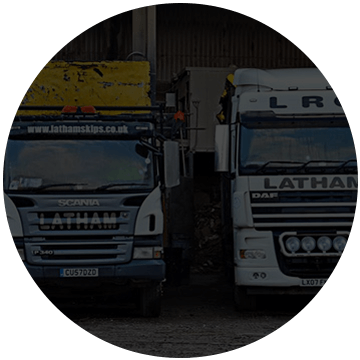 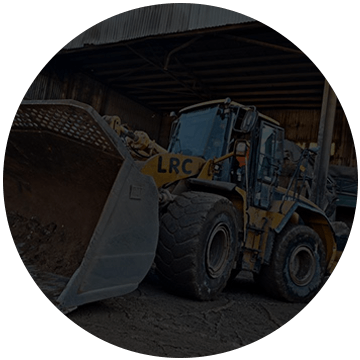 We’re always upfront on costs and fees – if you need a specific skip size – mini or otherwise – or if you need our help with a specific rubbish removal demand, all you have to do is call us today. 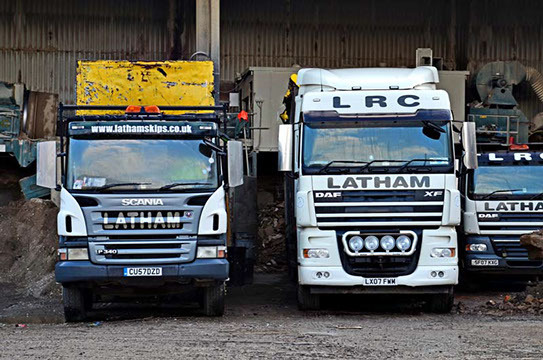 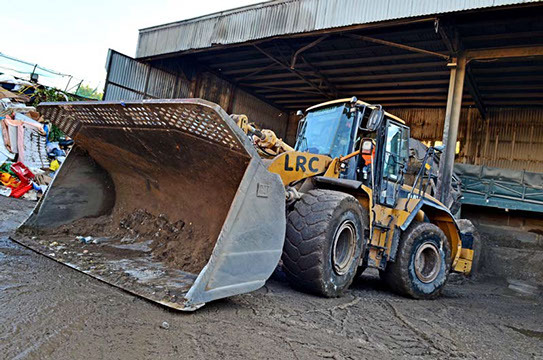 Throughout our region, we are regarded as leading local experts in all things recycling and clearance – and whether you need to hire a skip for a day in Surrey, we’ll tailor you a quote and services so that you get exactly what you need when you need it. 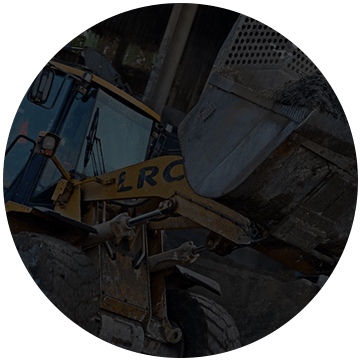 We’ll never break your budget, call us to learn more at your convenience! 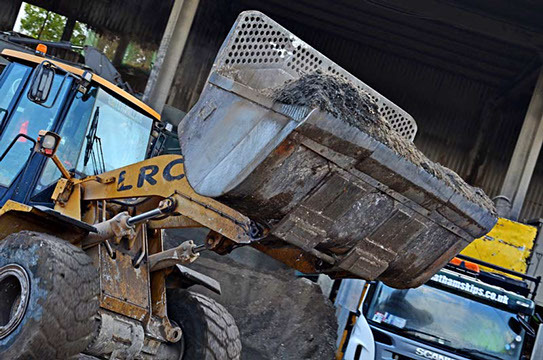 Call us on 0208 778 9008 for mini skip hire in London and beyond. 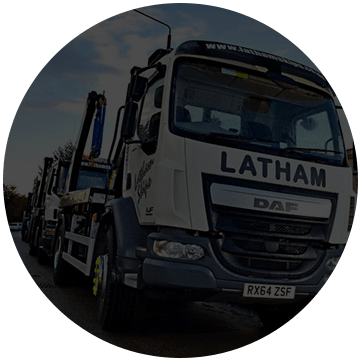 • Give our team of leading experts a call for our mini skip hire or our same day delivery service in Lewisham, Greenwich, Bromley, Purley or surrounding areas in South London.  • This means that we will also be able to offer you the best mini skip hire prices in Croydon, Southwark, Lambeth and South East London for your needs – upfront and available for you so that you don’t get hit by any changes or fees later on. 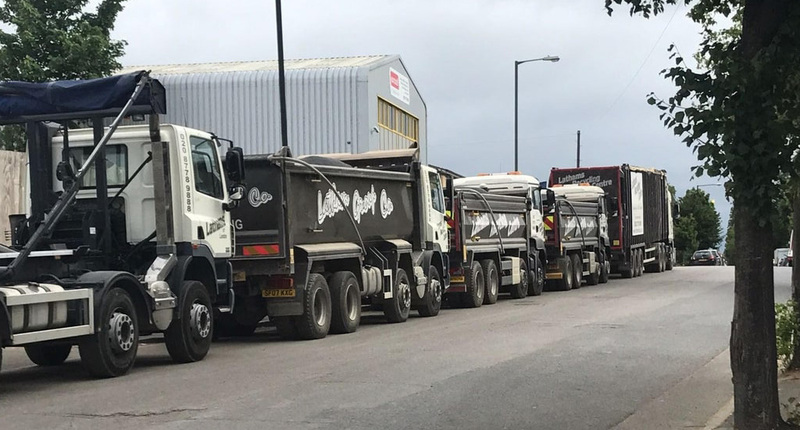  • Hire a skip from our top team and you get upfront pricing, details on what to expect and a timeslot that fits your exact needs and requirements. 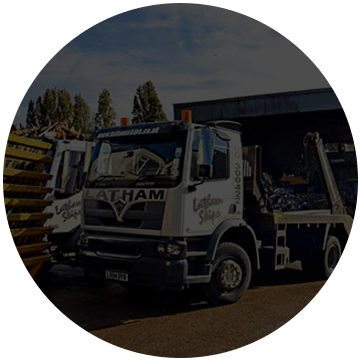  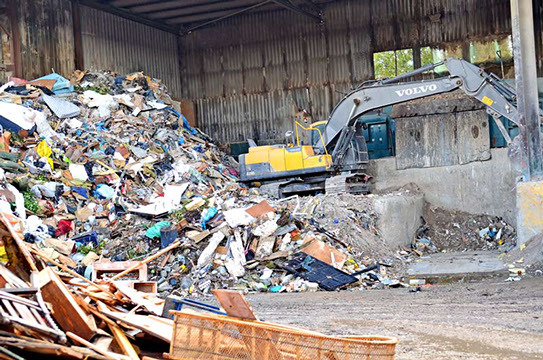 • We’re proud to support recycling and waste management in Dartford, Caterham and elsewhere in South East London – and we always endeavour to offer you professional aftercare and project management throughout the process.